Foundation in Camomile. 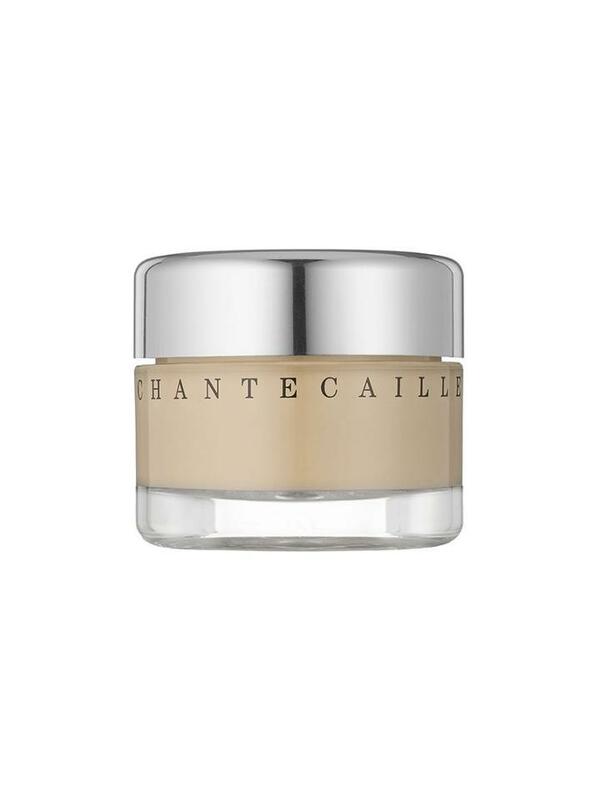 This oil-free, skin-smoothing foundation offers great coverage with a lightweight texture. It is perfect for oily and combination skin. The formula provides adjustable medium to full coverage with light-reflective circular pigments that ease the appearance of flaws. Contains aloe, chamomile and arnica to calm irritation and soothe sensitive skin while rosemary, green tea and rice bran boost the immune system and help prevent oxidation. 1.05 oz.